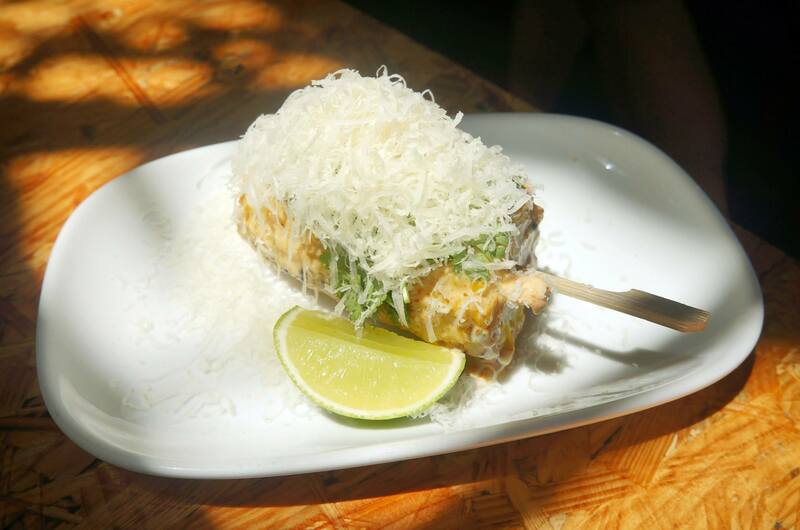 The first time we attempted to visit the ever so popular Merivale restaurant named Ms Gs was during weekday for a quick lunch, unfortunately it turned out that Ms Gs wasn’t actually open that day much to our disappointment. We made a booking for a Saturday lunch the following weekend instead and finally got the chance to visit. The first thing that struck me was the design of the venue, I really enjoyed the interior as it gave off a cosy, green and rustic Asian feeling. Unfortunately that wasn’t quite as much a good thing for photos because of all the shadows! The first photo above is of Grandma’s stirred spicy pork & tofu egg noodles. I enjoyed the spiciness of the dish and it really does have a home made kind of vibe to it! The noodles were very large in portion size, thin, chewy and really varied in flavours. It was good to see the green onions and coriander used as a garnish so it doesn’t just look like a heap of fast food noodles though. How can anyone not love oysters? This was my most anticipated dish as I’m an oyster lover. I was glad to see that it was served on ice rather than a plate, it kept a refreshing and cool texture when I took my first bite. 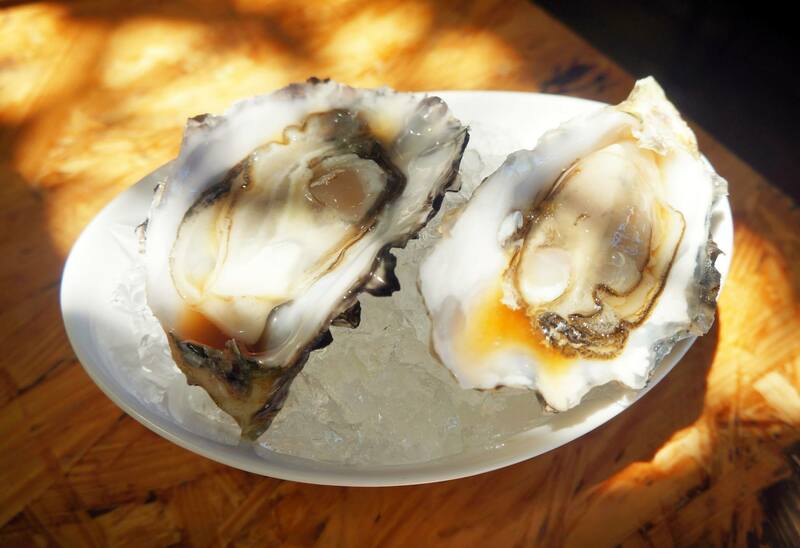 The oysters were meaty and the ponzu sauce gave it a great citrix tang. I’m so glad I got to haveboth since Mr C doesn’t enjoy oysters. I would definitely order these again as my entree. Being a pork belly lover, this had to be on the list of what we ordered. We were very impressed with this dish and it was Mr C’s highlight at Ms Gs. 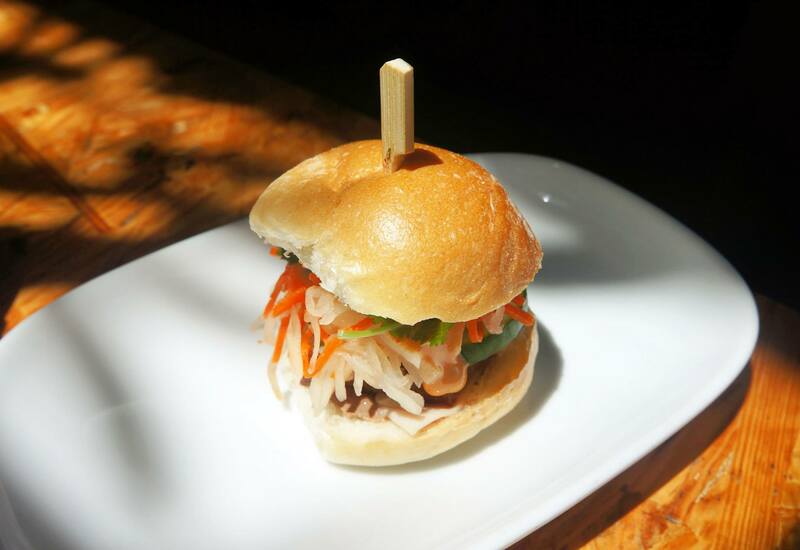 Served in a delicious Vietnamese bun, the accompanying mixture of vegetables and bread made it just perfect. The pork belly was juicy, soft and moist. I loved how the ‘banh mi’ didn’t fall into pieces when I took my bite (maybe because it was tiny) and the flavours were amazing. 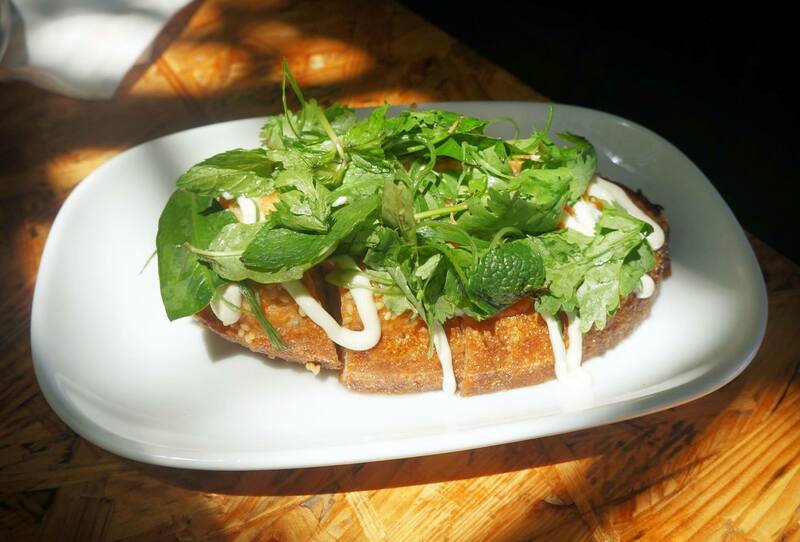 The prawn toast we tried was very thick and crunchy, just the way it should be made. The amazing prawn mixture accompanied with coriander and the yuzi aioli makes it’s a very different prawn toast from those you would have in Chinese restaurants, it’s much more refined and less oily which is always a positive. Fried chicken has become a hot topic recently (or perhaps it always has), this dish gives you another option when searching for some delicious fried chicken to fatten you up. 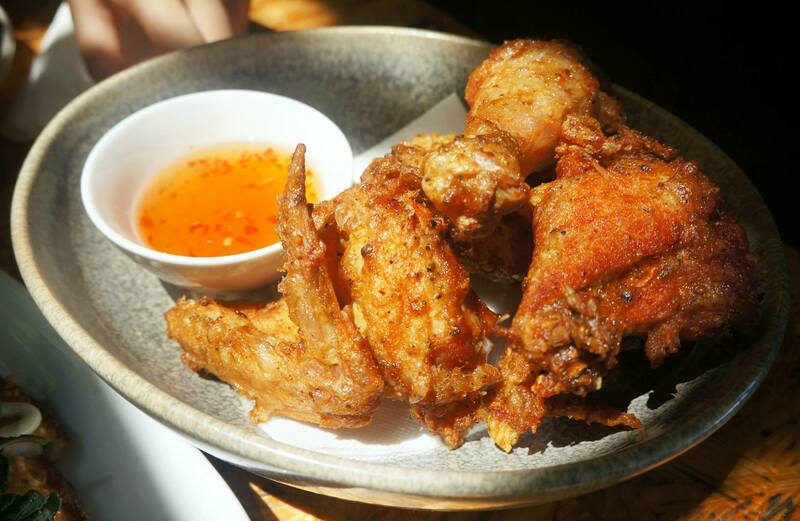 It’s only lightly battered and the chilli sour sauce makes it relatively unique to the American and Korean style fried chicken dishes which place more emphasis on the batter, Thai style fried chicken is very juicy which I really enjoyed. 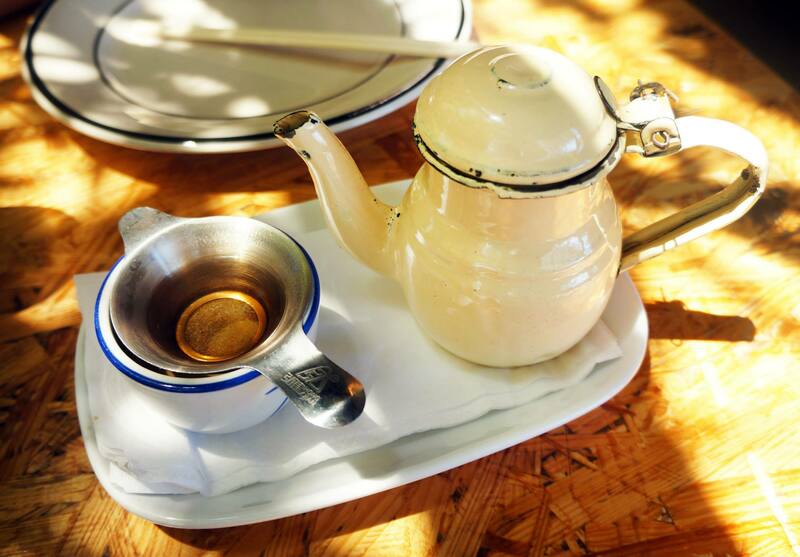 To finish off the meal we ordered a pot of our favourite Silver Jasmine tea which we previously had at Mr Wong and really liked. This particular tea leaf is silky smooth and relatively light in flavour. 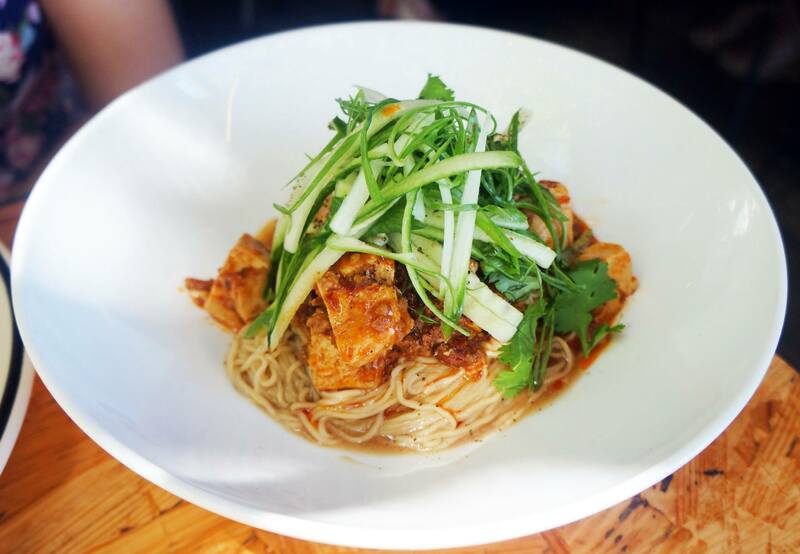 If you’re a big fan of all the Merivale eateries like we are you will definitely enjoy a visit to Ms Gs, the food choice and tasty dishes created by Dan Hong are definitely worth organising a dinner for. Make sure you make a booking or make it there early though as they get super busy due to demand! love ms g’s! their desserts are the bomb! I love the Pacific oysters & ginger ponzu dressing..Want to eat it..